When it comes to planning any sort of getaway, one of the first and most important decisions to make is where you'll stay. Finding appropriate lodging can make or break your trip. But before you book the first cabin or cottage rental you see, you need to take the time to do some research and ask the questions that matter. Here are some important aspects to remember when choosing a vacation rental. Sure, the pictures of the rental can look gorgeous online, but some rental companies may not tell you what surrounds the area. If you're looking for a private and more peaceful experience, you'll probably want to be around as few attractions as possible. But if you want the experience of being around more people, you may prefer a busier area. Check the area on Google Earth to see what's around -- it can be either a dealmaker or a dealbreaker. 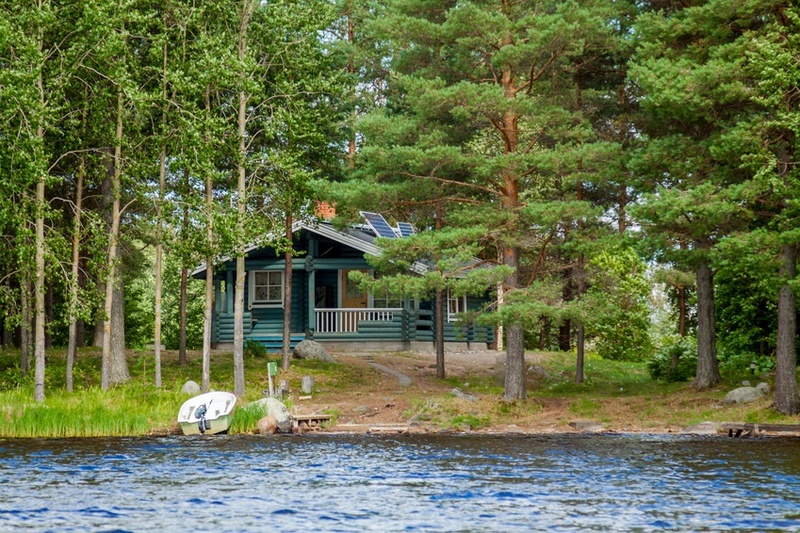 While you choose between cabins, cottages, or lake resorts, make sure to carefully examine the listing, including the amenities. Aside from determining whether water and power are provided, it's critical to know exactly what else is included, such as kitchen appliances, bedding, and any outdoor amenities. A good way to do this is to scroll through the pictures multiple times, and try to imagine what the layout will look like. Make sure to pay close attention to the price, as well. Many less-than-reputable companies are infamous for charging additional fees that many renters miss in the fine print. One important aspect that many people neglect to think about is transportation. If you're flying to your destination, it's important to choose cabins or cottages that are in close proximity to public transportation. Even if you're driving, you'll want to know the parking situation ahead of time -- sometimes, cabins and cottages can be harder to get to than people realize. Ultimately, these are just a few critical details to determine while you plan your vacation. And if you're still having trouble deciding on a location, consider The Poconos -- the Pocono Mountains feature 2,400 square miles of mountains, rivers, lakes, waterfalls, and forest in the northeast corner of Pennsylvania, in addition to over 127 varieties of trees, shrubs and plants. For more information about cabin rentals, contact Mountain Springs Lake Resort.